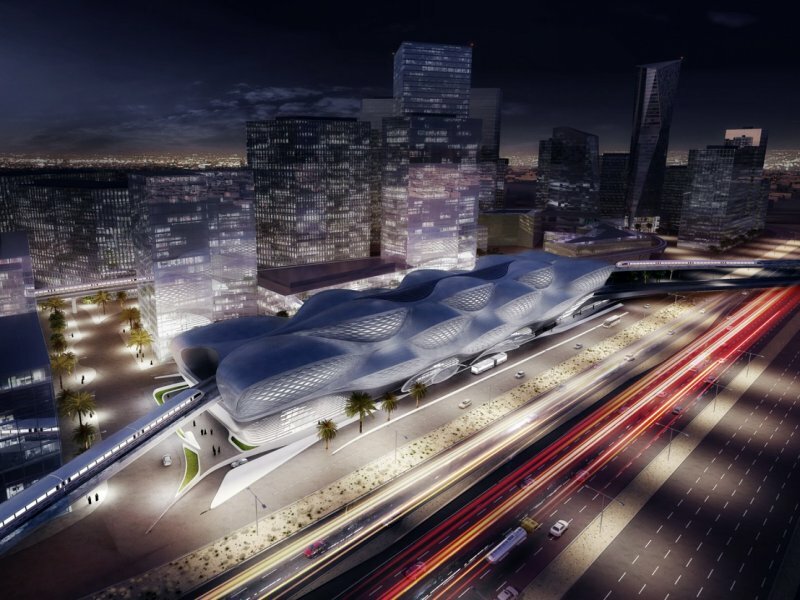 Technology spending by smart cities in the Middle East and Africa (MEA) region is expected to double from $1.3 billion to $2.7 billion in the next four years, according to a recent report. Audit, tax and advisory firm KPMG’s “The Rise of Smart Cities – Digital Transformation in the Public Sector” report highlighted that addressing the Digital Saudi 2030 conference in Riyadh, Dr Samer Abdallah, Head of Digital, KPMG Al Fozan & Partners in Saudi Arabia said that Riyadh and Dubai are the top spenders when it comes to the development of smart cities. 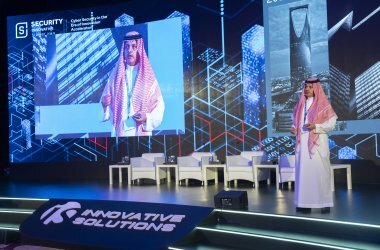 “Given the Saudi government’s move to embrace digital transformation in alignment with Vision 2030 and the National Transformation Program 2020, information technology (IT) spending in the Kingdom is slated to grow by at least 14 percent each year,” he added. Global smart city spending is set to accelerate from $81 billion in 2018 to $158 billion by 2022, Dr. Abdallah said, citing data from International Data Corporation. 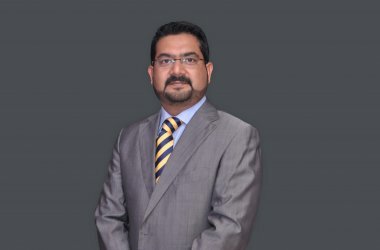 Dr. Abdallah advised assembling a dedicated cross-functional transformation team; describing the future vision of a smart city and deriving the related digital transformation projects; selecting appropriate technologies and detailing the business cases; identifying suitable partners among tech providers and co-investors, and executing consistently under one governance, and allowing for agile project delivery as the model to building a smart city. 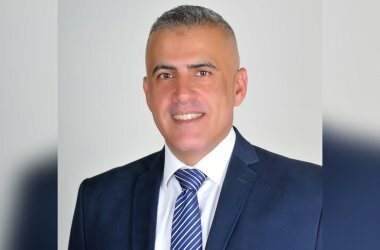 In another presentation on “The Race to the Cloud: Present and the future of cloud platforms in fueling Artificial Intelligence”, Dr. Abdallah noted that as Saudi Arabia makes great strides to build a sophisticated digital infrastructure under its Vision 2030, cloud computing will be a catalyst for digital transformation. Dr Abdallah pointed out that data analytics is becoming increasingly important tool for businesses, particularly Business Intelligence, as modern business problems require the analysis of large and complex combinations of data sources and sophisticated data models.